2013 PNC's There are 29 products. 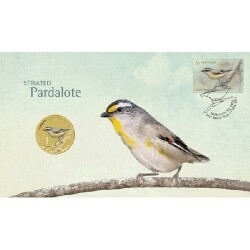 2013 $1 Pardalotes – Striated Pardalote Stamp & Coin Cover PNC The Perth Mint and Australia Post have release a delightful bird coin and stamp cover featuring the Pardalote. 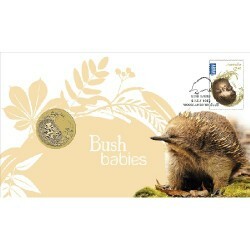 2013 $1 Australian Bush Babies II Echidna Stamp and Cover PNC The Perth Mint and Australia Post have released the fourth aluminium bronze coin in this adorable series featuring iconic baby animals. 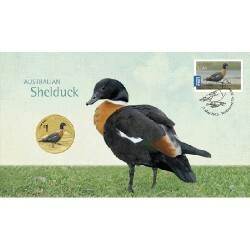 2013 $1 Australian Waterbirds – Shelduck Stamp & Coin Cover PNC The Perth Mint and Australia Post have released a delightful Australian Waterbird coin and stamp featuring a Shelduck. 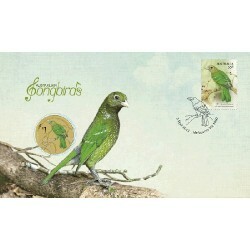 2013 $1 Australian Songbirds – Green Catbird Stamp & Coin Cover PNC The Perth Mint and Australia Post are pleased to present a delightful Australian Songbird coin and stamp featuring a Green Catbird. 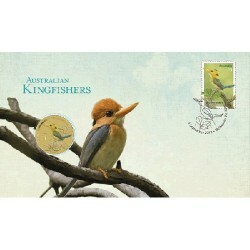 2013 $1 Australian Kingfishers – Yellow-Billed Kingfisher Stamp & Coin Cover PNC The Perth Mint and Australia Post are pleased to present an Australian Kingfisher coin and stamp cover featuring the Yellow-Billed Kingfisher. 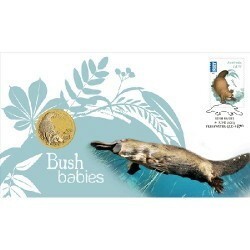 2013 $1 Australian Bush Babies II Platypus Stamp Cover PNC The Perth Mint and Australia Post have released the second aluminium bronze coin in this adorable series featuring iconic baby animals. 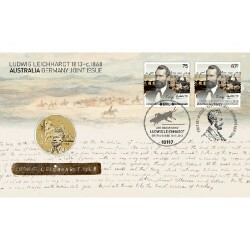 2013 $1 Australian Bush Babies II Wombat Coin and Stamp Cover PNC. 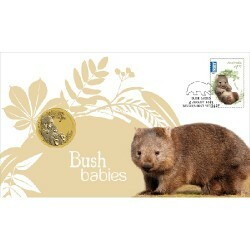 The Perth Mint and Australia Post have released the final aluminium bronze coin in this adorable series featuring iconic baby animals. 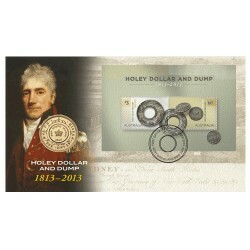 The coin and stamp both feature the wombat, which is a marsupial native to Australia. 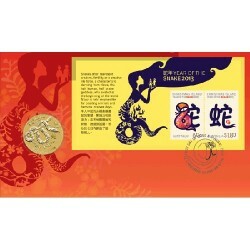 2013 $1 Year of the Snake Coin and Stamp Cover PNC The Perth Mint and Australia Post are pleased to celebrate the Year of the Snake with a stunning Stamp and Coin Cover. 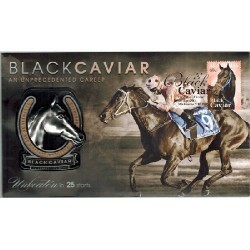 2013 Black Caviar Limited Edition Medallion PNC Black Caviar – an unprecedented career – Unbeaten in 25 starts. 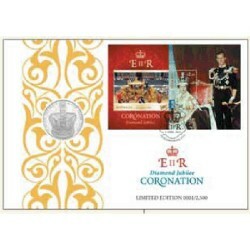 2013 GB £5 Diamond Jubilee Coronation Limited Edition PNC In 2013 Her Majesty Queen Elizabeth II celebrates the 60th Anniversary, or Diamond Jubilee of her Coronation as sovereign. Her Coronation took place in Westminster Abbey on 2 June 1953.